A $1.9 million grant from the U.S. Department of Education’s Turnaround School Leaders Program will help fund implementation of a customized and innovative principle leadership development model that will address rural Alabama school districts’ critical need for highly-qualified school administrators. The program is a collaborative effort between Samford University, Alabama State Department of Education, University of Alabama, Auburn University, CLAS and Edwards Educational Services. Samford’s Orlean Bullard Beeson School of Education will receive approximately $150,000 over a three-year period for supporting its portion of the shared project. The grant will provide resource materials for the creation and enrichment of courses, professors’ travel and training, student travel and professional learning activities, and for stipends for consultants. Separate funding will be used for mentoring candidates once they have accepted principal jobs in rural Alabama schools. 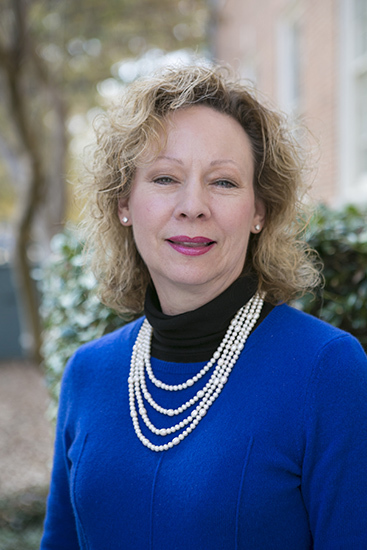 The Samford program will select 10 candidates to participate in a leadership component that will lead to a master’s degree in educational leadership and certification as a school administrator. There will be an internship, individual mentor, follow-up support and stipend of $5,000. Upon completion of the program of study, participants will be expected to make a two-year commitment to serve as a principal or assistant principal in an eligible school as identified by the Alabama State Department of Education. Samford will select the candidates with assistance from three identified school districts.